This young girl’s story couldn’t sound more like a Disney movie if we tried. 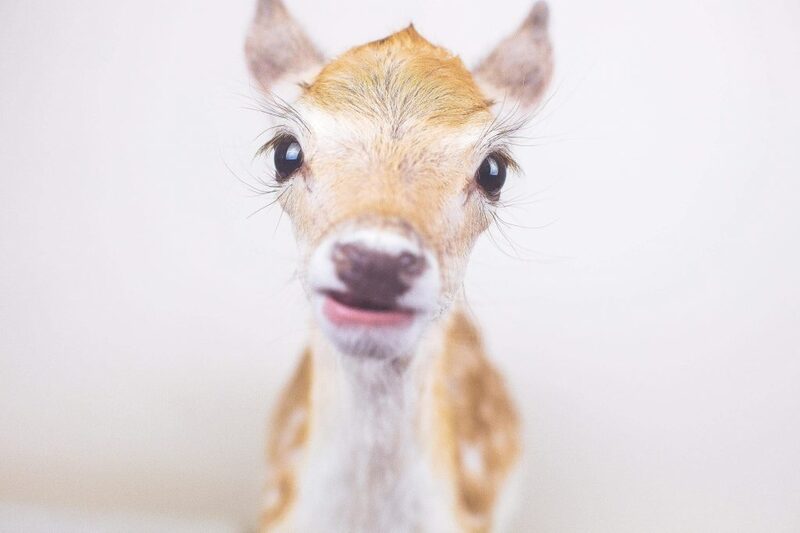 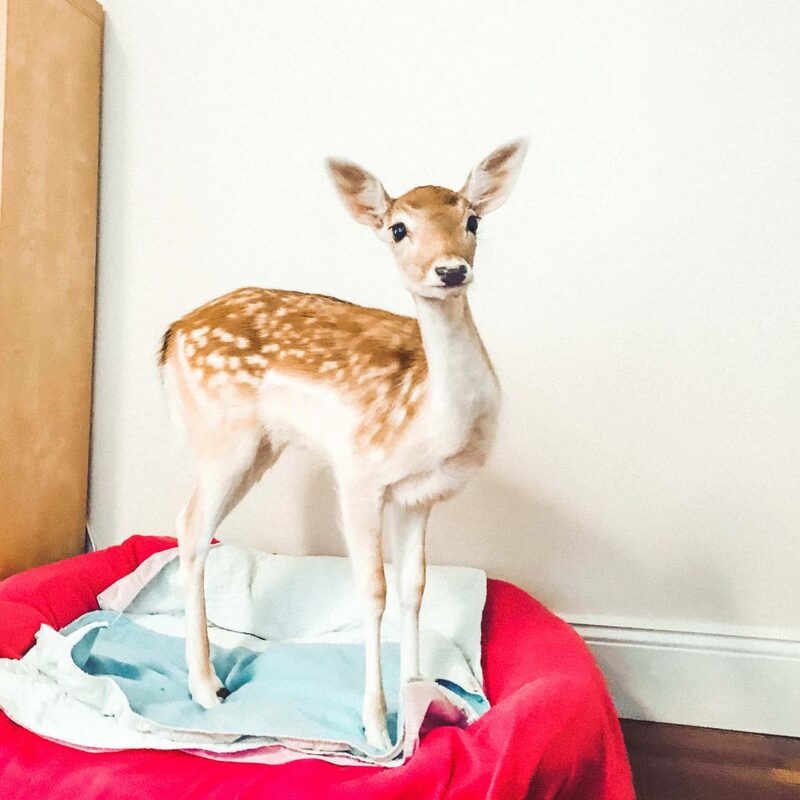 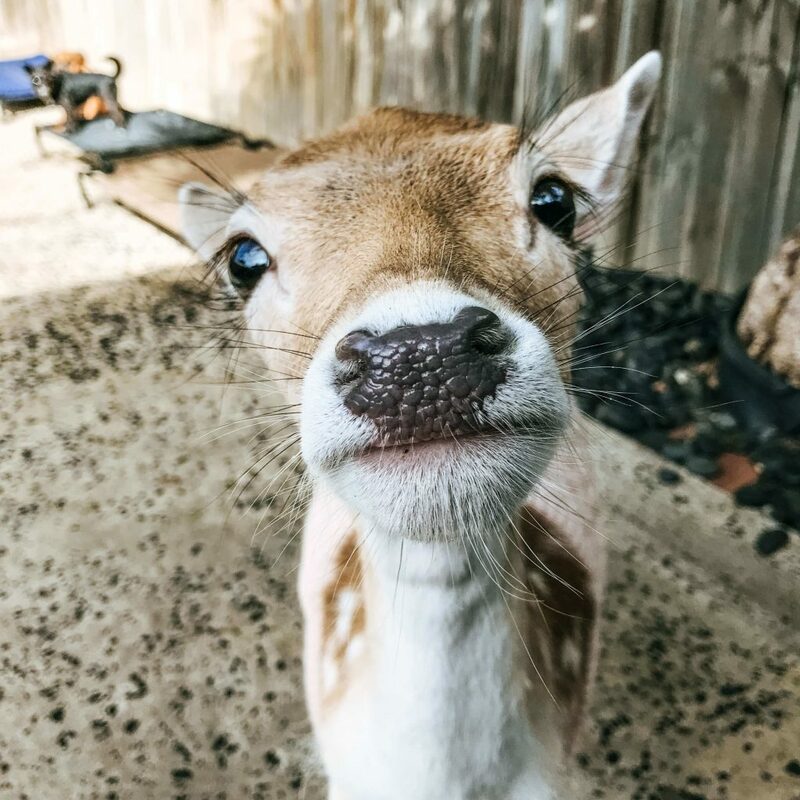 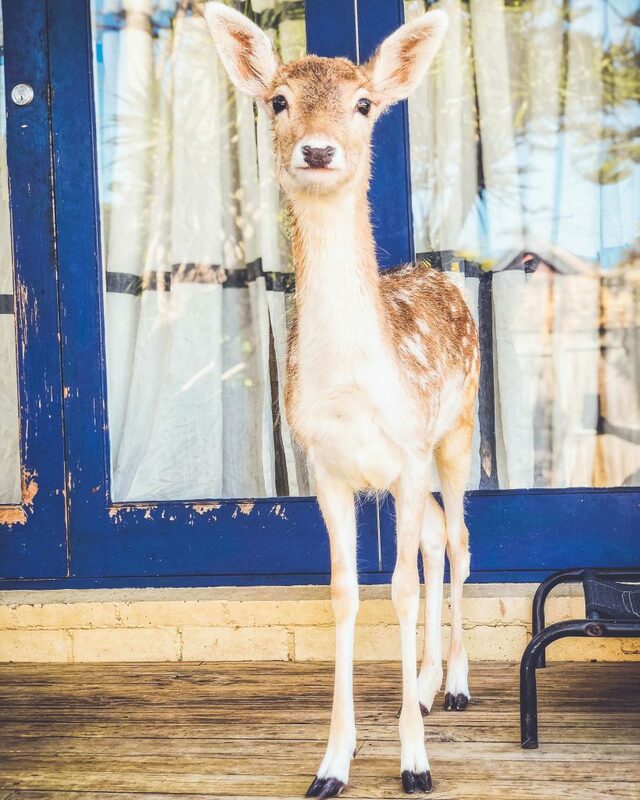 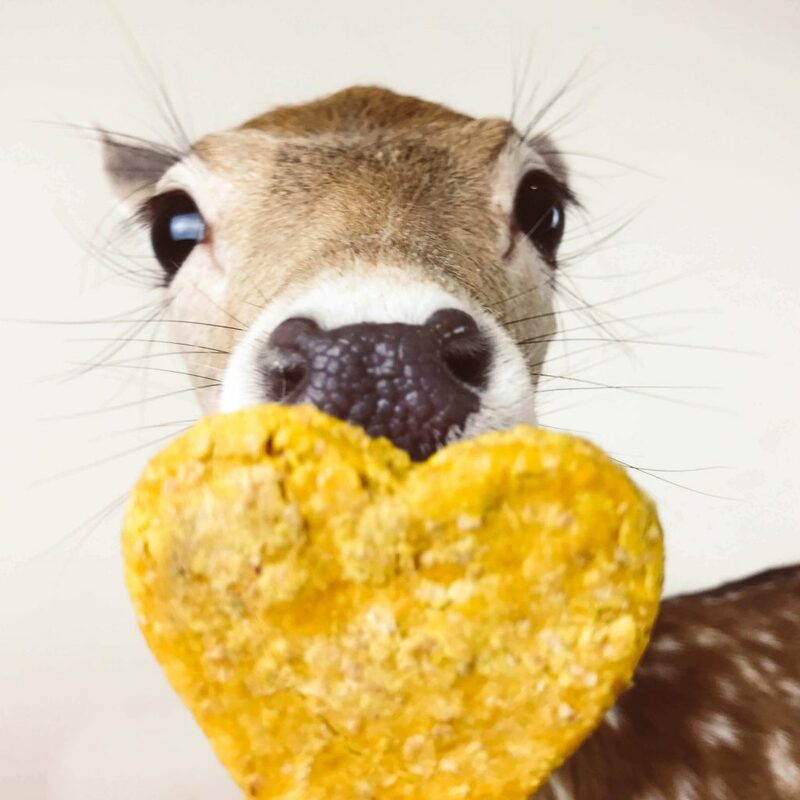 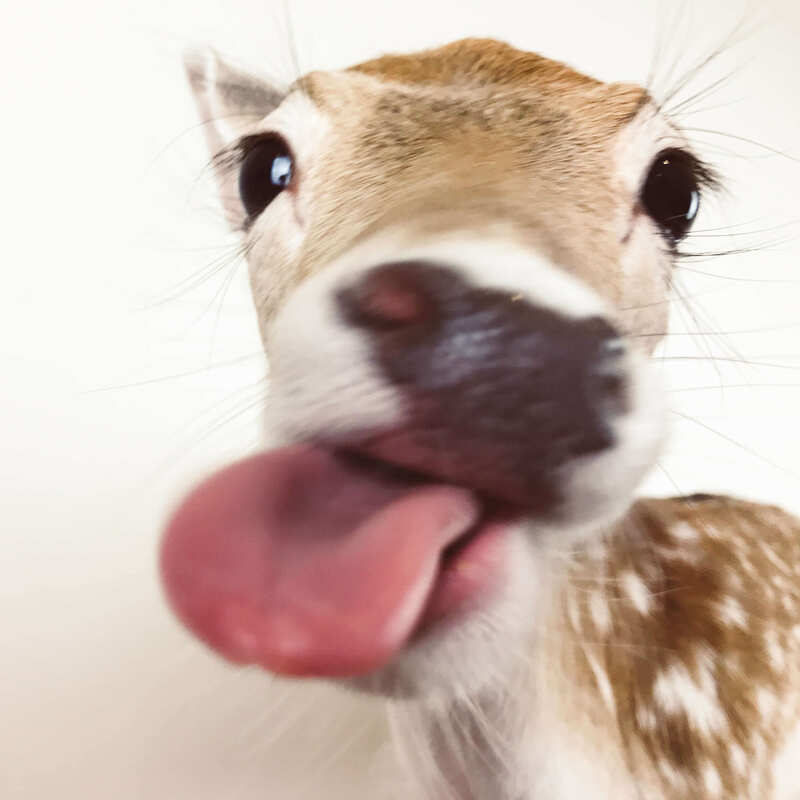 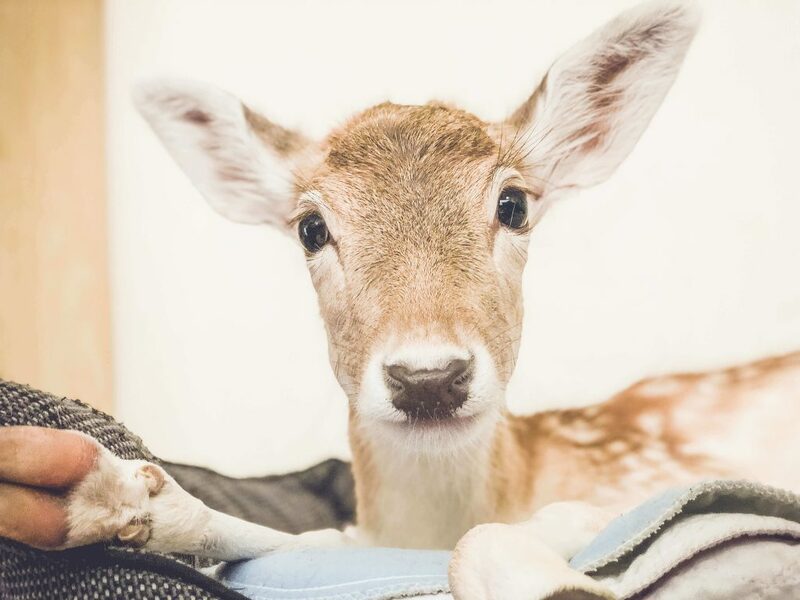 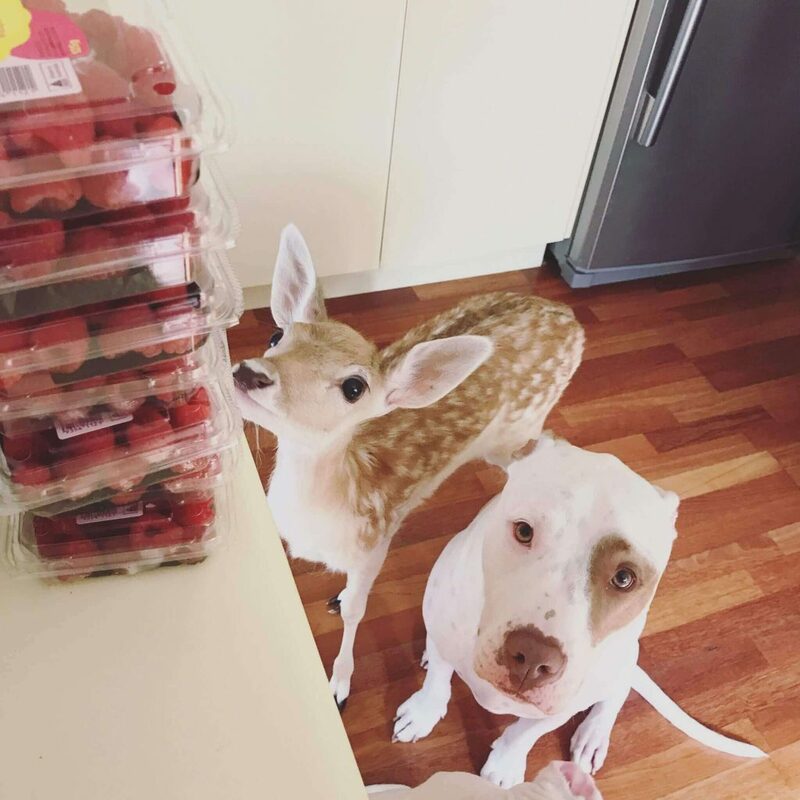 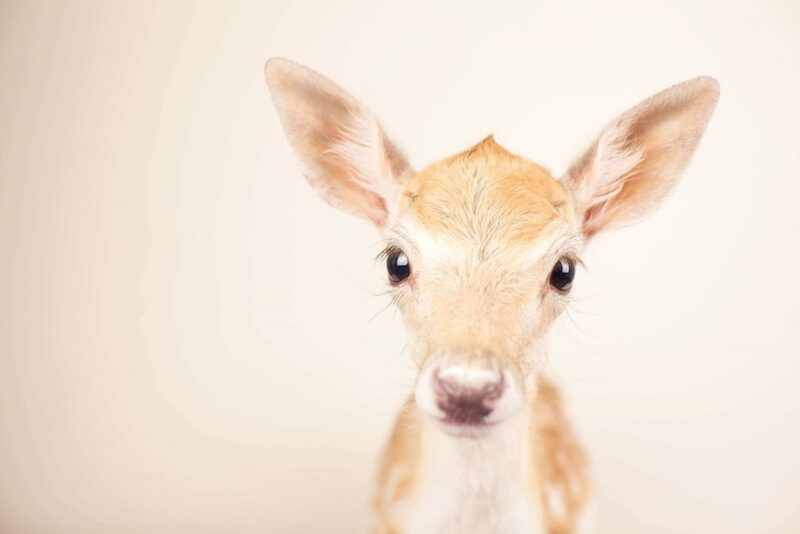 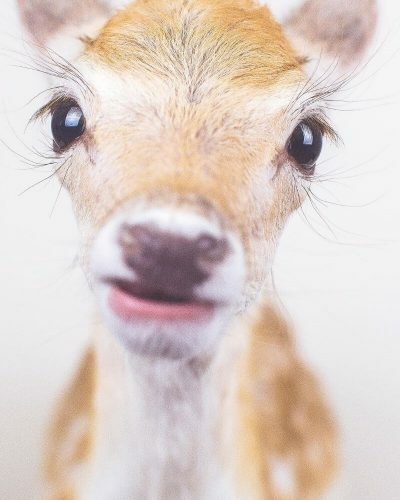 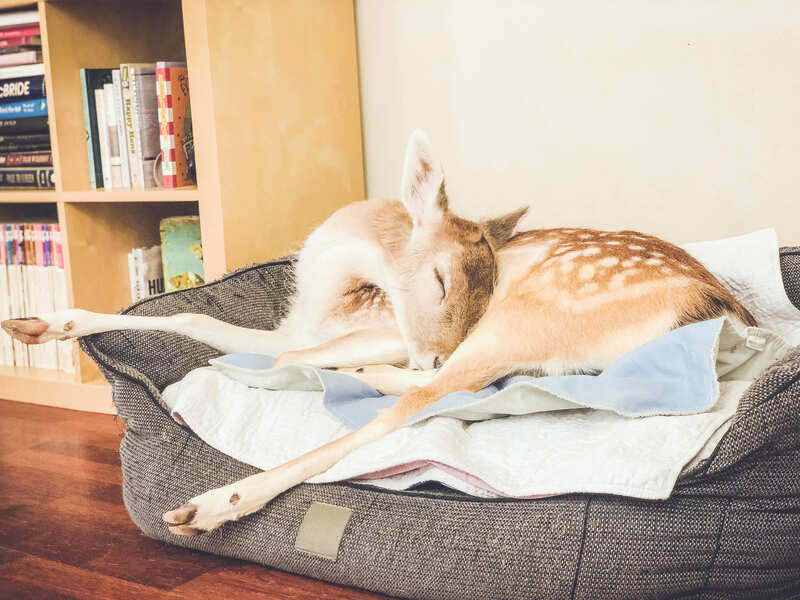 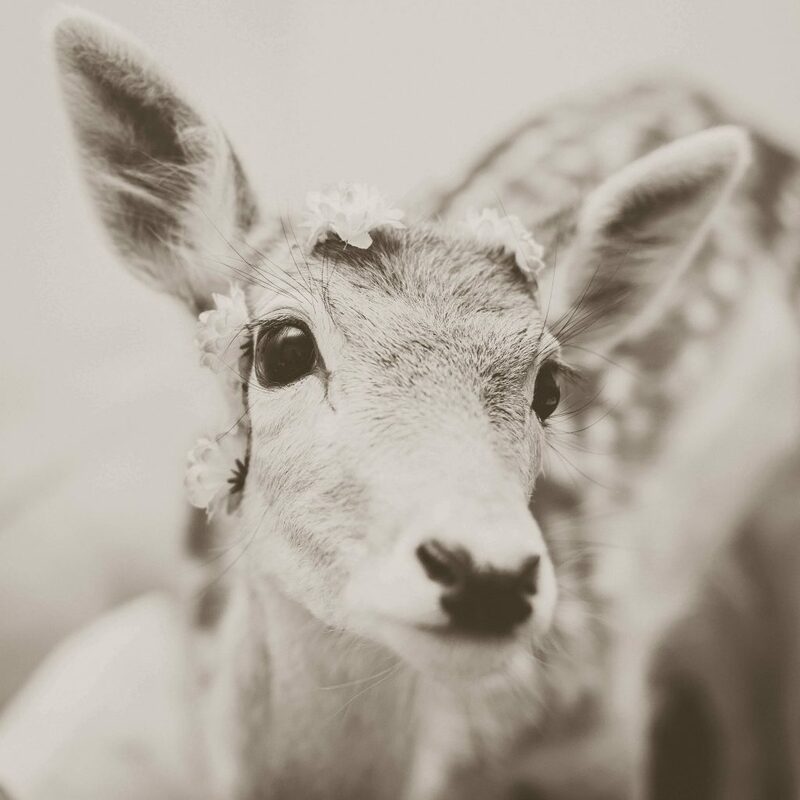 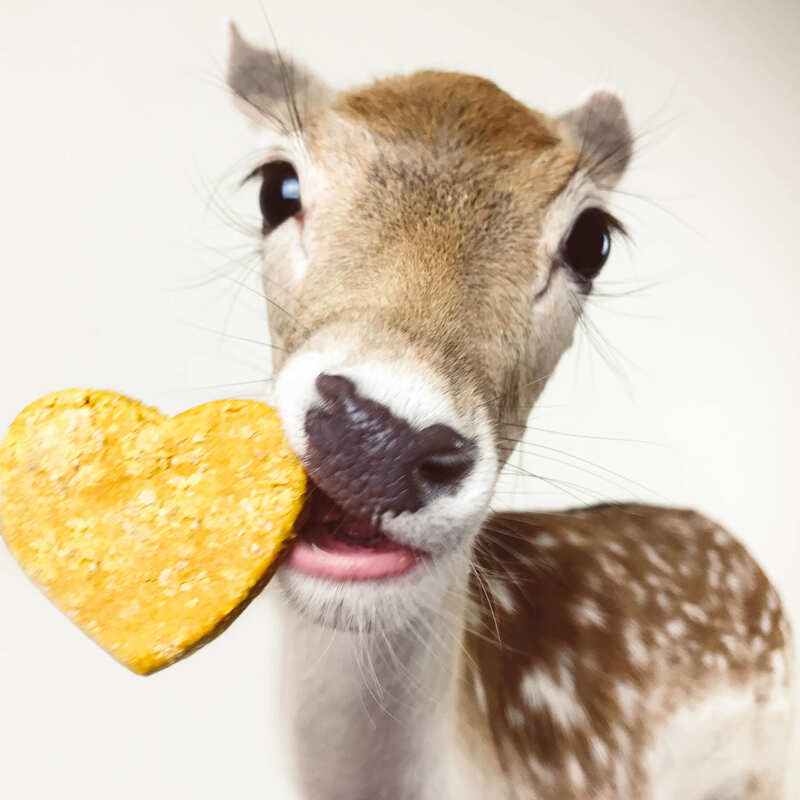 My Deer Little Pony entered foster care after being found alone, scared and weak before finding her foster-family of ducks, pigs, goats, and well… you know the tale. 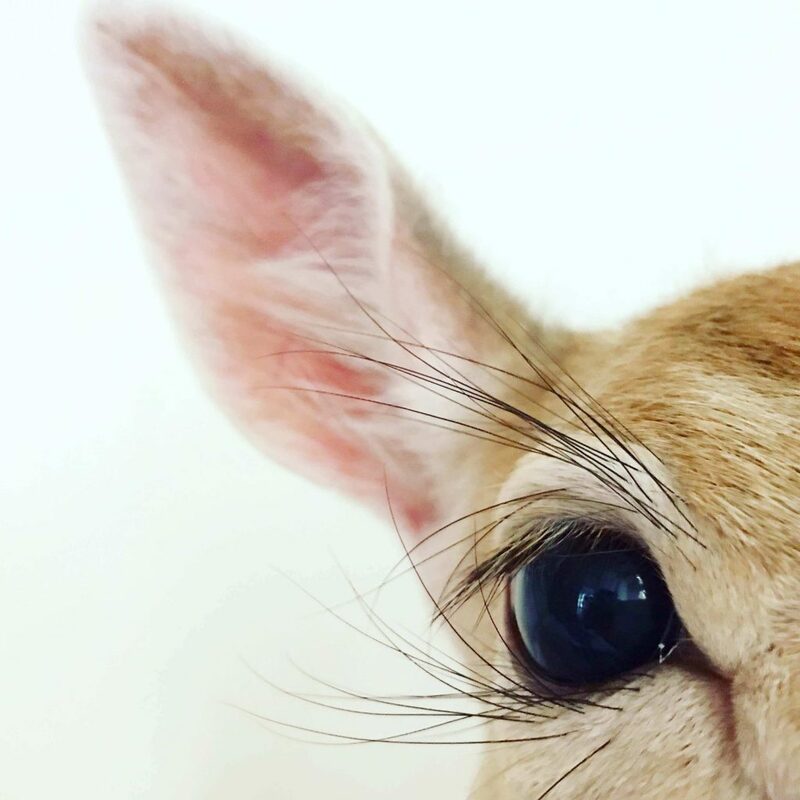 With an Instagram account that is ever-growing, this sweet girl brings a whole new meaning to puppy-dog eyes (have you seen those lashes?) 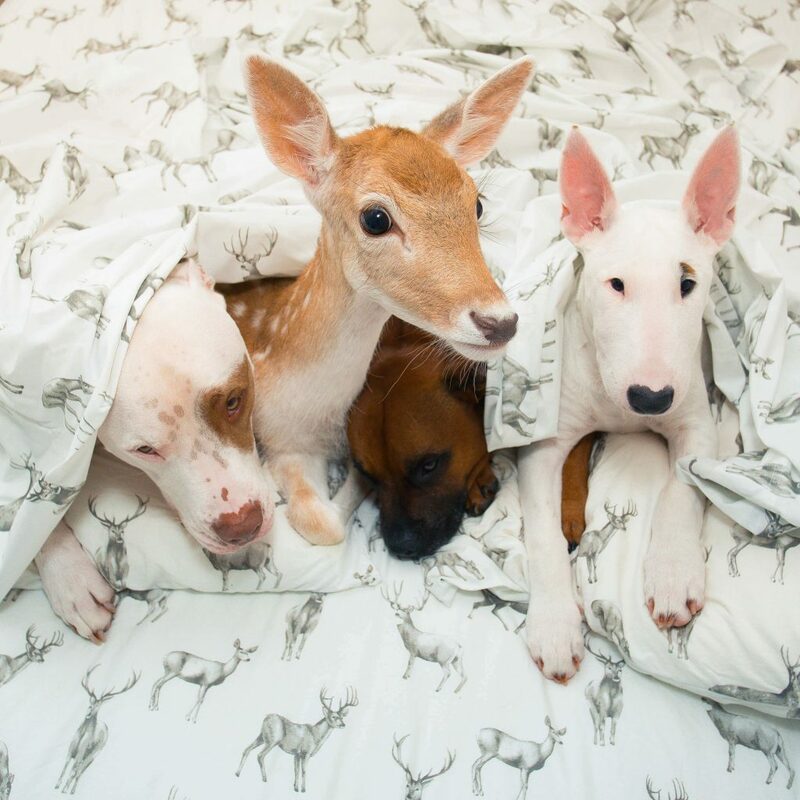 giving her fur-siblings a run for their money. 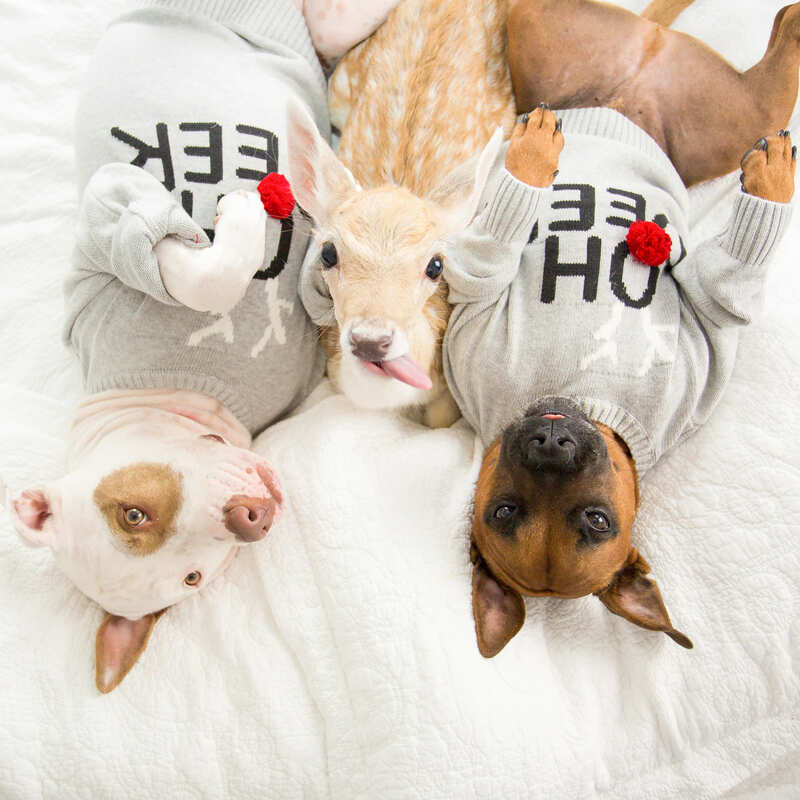 But it doesn’t stop there, this city-living fallow fawn is learning all she can about fur-fame from foster-bro Life of Pikelet (AKA Pikelet Butterwiggle Stoll) The Australian rescued ex-death row pound-pup is sharing his author, advocate and ambassadog knowledge to guide Pony through a life in the spawtlight.